We’ve never really done much for Halloween in our house before. Last year was the first time we took the children trick or treating and it was actually a really great atmosphere out there. The girls loved designing their pumpkins and can’t wait to show their cousins tomorrow. 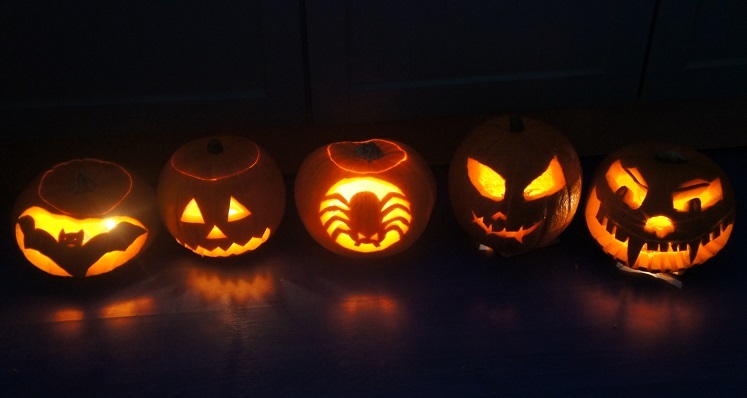 Did you carve pumpkins for Halloween this year?